Tuesday, September 11th, 2018 at 12:09pm. 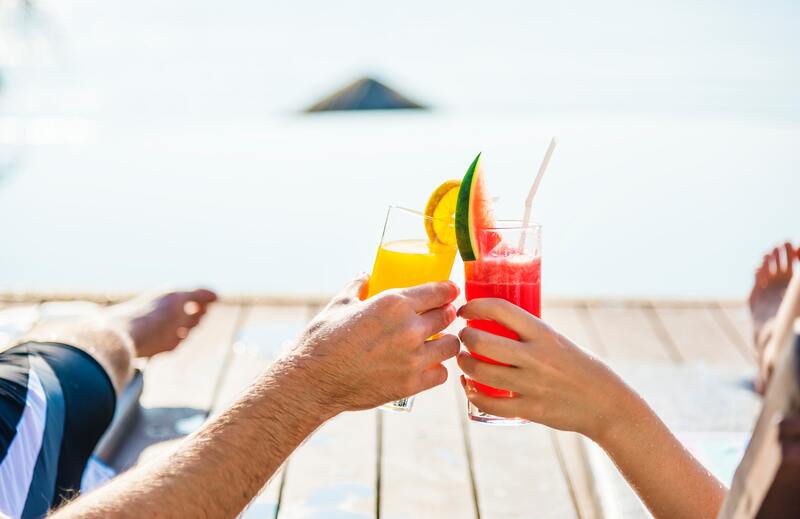 Summer may technically be over, but Florida residents have the opportunity to enjoy the sunshine all year round, so why not take a staycation? Here are a few top-tier resorts offering special Florida resident rates. Home of the PGA TOUR’s Honda Classic, PGA National is where you can escape everyday and play golf all day long. Live the dream in a golf fantasy, take an amazing spa retreat, or lounge by the tropical zero-entry pool. Thursday, August 2nd, 2018 at 10:05am. 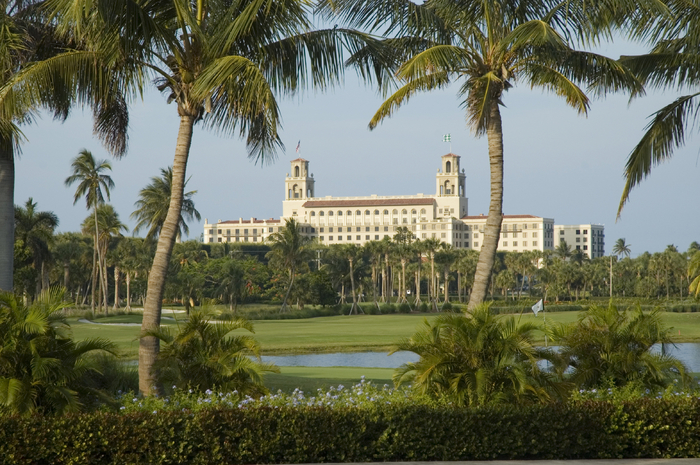 The best tourism promoters in Palm Beach County are The Breakers and the Flagler Museum. While the gorgeous architecture and tropical climate of Palm Beach island is already enchanting to tourists and locals alike, these alluring landmarks are continually boosting its sophisticated presence. Discover the Palm Beaches, a non-profit whose mission is to promote tourism, presented well-earned Accommodation Partner of the Year Award to The Breakers, and Non-Accommodation Partner of the Year Award to the Flagler Museum to recognize their innovative marketing programs.